St Mary’s is architecturally outstanding and has a rich history because of its association with the Earls of Warwick. 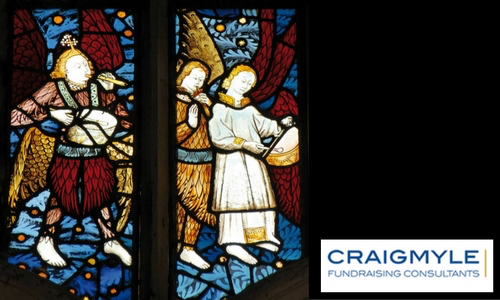 We directed and ran the campaign which saw the church secure a significant English Heritage/Heritage Lottery Fund repairs grant and gifts from trusts and individuals. 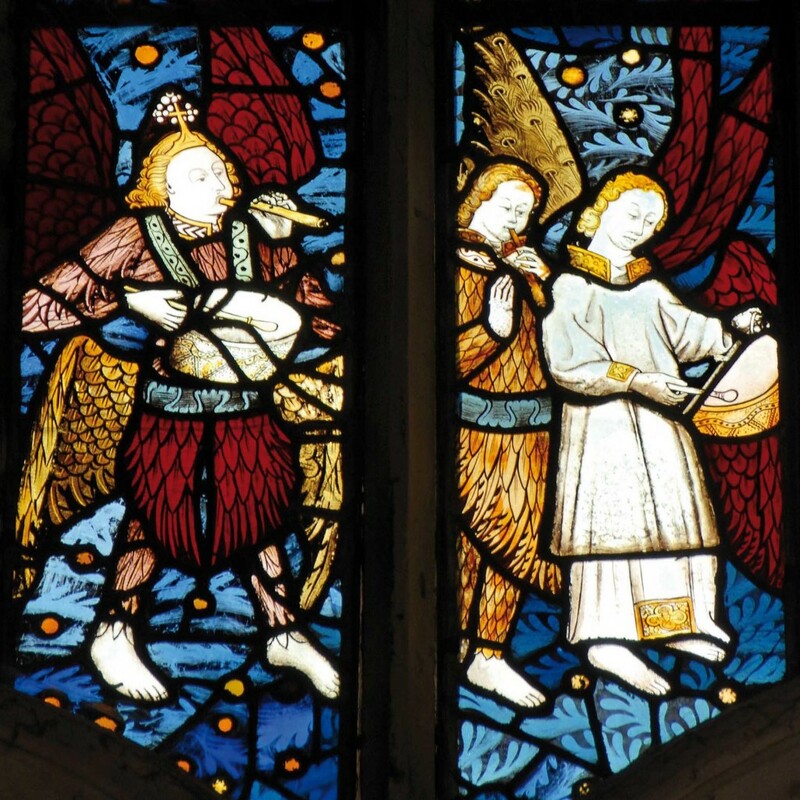 This funded major works to the church’s glorious Beauchamp Chapel. We are now looking towards new fundraising and project objectives for the coming years.